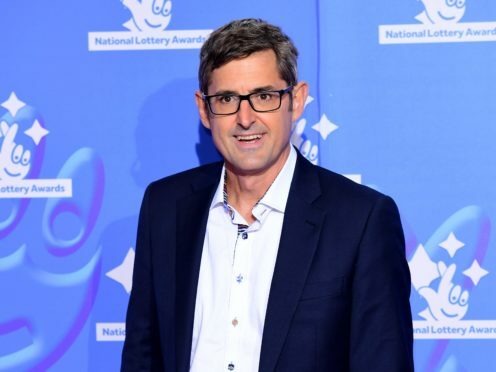 Louis Theroux will explore postpartum mental illness in his upcoming BBC Two documentary. Mothers On The Edge will see the filmmaker spending time in two specialist psychiatric units which treat mothers experiencing serious mental illness while allowing them to live alongside their babies. He meets women who have been admitted with a range of conditions, including depression, anxiety and psychosis, often triggered by birth or the strains of motherhood. Theroux said: “Postpartum mental illness, like many aspects of mental health, is all too common and not acknowledged enough. The broadcaster, 48, said the women featured “took a huge leap of faith” in opening up and speaking to him. “They bared a great deal of their souls and risked the judgment of less understanding elements of society,” he said. He said he hopes the film helps to “normalise postpartum mental illness and stimulate a discussion on how we can best care for mothers at the time they need it the most”. The documentary will air on BBC Two in May.